Fresh data from Halifax shows that house prices increased 0.3 per cent on an annual basis this November, down from the 1.5 per cent growth recorded last month, making for the lowest rate of growth since December 2012. On a monthly basis, Halifax reports that house prices fell 1.4 per cent as compared to growth of 0.7 per cent recorded in October, giving an average house price of £224,578. On a quarterly basis, the house price index shows that prices dropped 1.1 per cent. In the three months to October, this number stood at a gain of 0.2 per cent. 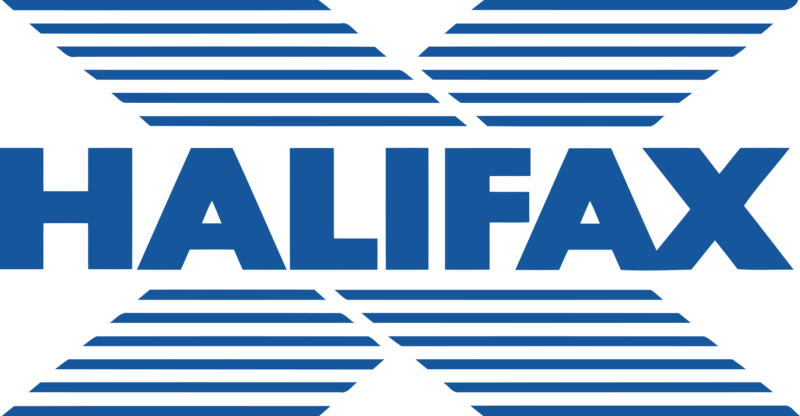 Halifax managing director Russell Galley says: “While this is the lowest rate of growth in six years, it remains within our forecast range of 0 per cent to 3 per cent for 2018. Octane Capital chief executive Jonathan Samuels adds: “Without wanting to appear overly pessimistic, there’s every chance 2019 could be 2009 all over again. Housesimple chief executive takes a more positive view: “All things considered, the property market is actually holding up incredibly well in extremely testing times. And there are areas of the country, such as the North West and Yorkshire, which seemed to have brushed off Brexit fears. “While the affordabiilty problem has caught up with the housing market in the south, the north is enjoying a mini boom thanks to cheaper property stock and a strong jobs market. Meanwhile, James Pendleton founder director Lucy Pendleton comments: “The market has buckled but don’t blame Brexit, blame the piggy bank mentality. 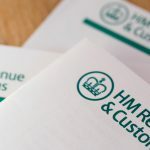 Most UK homeowners, if they’re being honest with themselves, will say they’ve had a great run over the past five years. 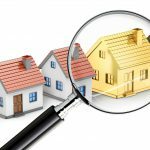 This period began after the market pulled its face out of the mud of a horrible 2012, when plenty of property just would not budge and prices fell throughout the year. “The problem is that a long bull run like this encourages people to see their home more as an investment, and we all begin to wonder how long it will last. A desire to stay put is borne of a fear of missing out and this all helps to weigh on transactions, which ultimately brings things to a head sooner. “The market always follows London eventually and growth in the regions, which had been holding up remarkably well for a long time, began its inevitable deceleration some time ago… this is less about Brexit, than it is about the natural cycle of any market that has seen strong advances. It comes down to affordability, not politics,” she concludes.